Many will look at this and consider this a high amount, and it is. 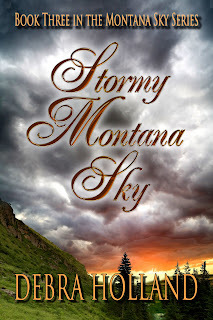 However, my editor, Louella Nelson, has been my writing teacher and was present while the Montana Sky Series was created. Therefore, she knows my books and my writing style (and flaws) inside and out. She does both a content edit AND a copy edit. 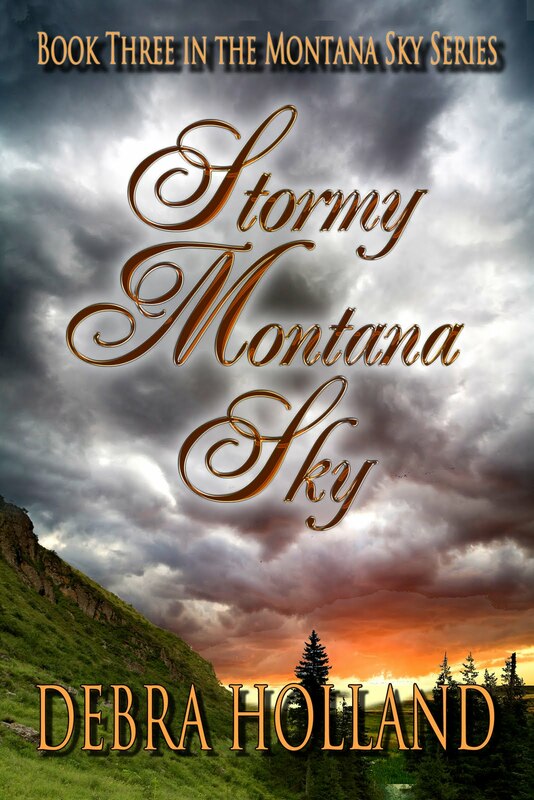 My cover artist for the Montana Sky Series is Delle Jacobs. She's able to take what I tell her I want and create covers that I love. I also receive great feedback about them. Although a copyright isn't necessary for self-publishing, I think it's a wise thing to do. As of last night, I'd sold 649 copies at $3.99, and I'm very grateful for everyone's who's bought my books. Dr. Holland holds a master’s degree in Marriage, Family, and Child Therapy, and holds a PhD in Counseling Psychology from the University of Southern California, and is a licensed Marriage and Family Therapist. She has twenty-one years of experience counseling with individuals, couples, and groups. Dr. Holland is a popular psychotherapist, consultant, and speaker on the topics of communication difficulties, relationships, stress, and dealing with difficult people. She is a featured expert for the media, and does entertainment consulting.